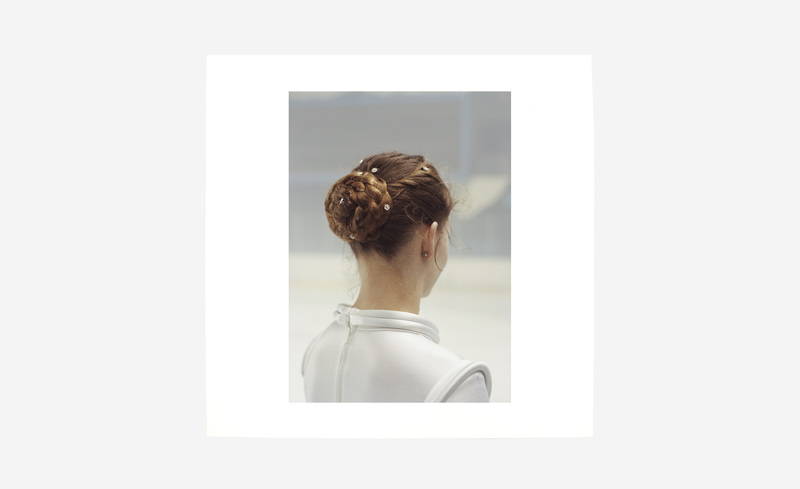 September 2015 marks the release of Stephen O’Malley’s ‘Eternelle Idole’ (SP060), long awaited documentation of the score of Paris based choreographer Gisèle Vienne’s eponymous artistic ice skating choreographic piece of the same name. 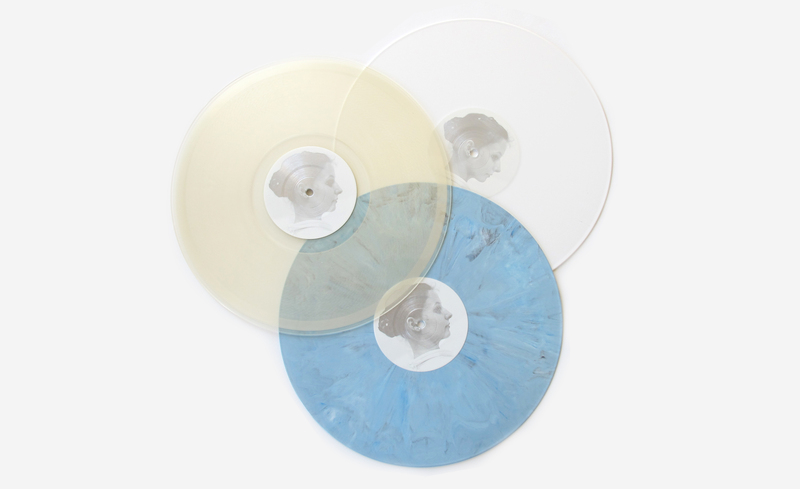 Composed of 47 minutes of music spread over 2 vinyls and enhanced by a elegant and chilling photoset by Estelle Hanania, the record features some – familiar – O’Malley collaborators such as Steve Moore, Daniel O’Sullivan, Peter Rehberg, Jesse Sykes, Bill Herzog & Randall Dunn. Recorded between Brest (FR), Seattle (USA), and Rotterdam (NL), the score sees Stephen O’Malley taking several creative detours, utilizing modular synthesizers and programming as key elements for much of the composition. And while a 3 minutes hole will extract the music from any temporality, emerging eerie phrases of keyboards and piano draw a white monochrome stage for a young girl’s stark and emotive elegy. Not to worry then… clavichord and guitars weave the darkness, supported by Jesse Sykes prophetical voice, summoning the utter walls of the threats from the external world. Mirroring the music score, Estelle Hanania presents 16 photographs from the choreographic piece, enlightening how much ice-skating can be about grace and sustain, geometry, telemetry, distance and perfection, as well as possible falls, gloomy shadows. Metal against ice, tights and knots, spirals and scratches, shouts and winds : field recordings mold a crispy atmosphere while instruments draws some ovals shapes such as lakes, ice skating ring, cosmos belt… and a terrestrial cloud passage and eventual landing platform for a flying saucer. 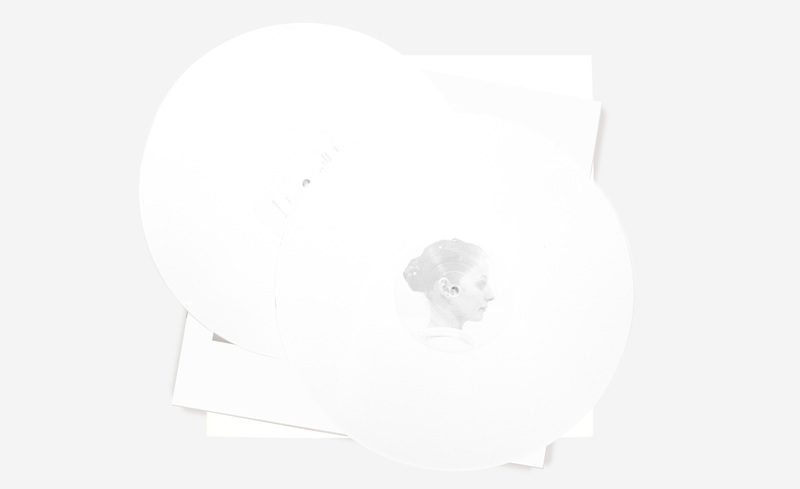 — Out on September 4th via Shelter Press on white 3 sided double LP with a 16 page 30cm full color booklet.